Looking for a professional typographer? Typography is one of the most vital elements on your front and back cover. Your genre should be immediately recognizable by the font used on your cover, even if the rest is just an immaculate white background. Typography plays an even more important role in your book’s interior design, especially for print editions. The choice of fonts and composition of words on the page, though often widely underestimated, can radically change the reading experience. But where can you find a professional typographer with the right experience to craft the perfect fonts for your book? 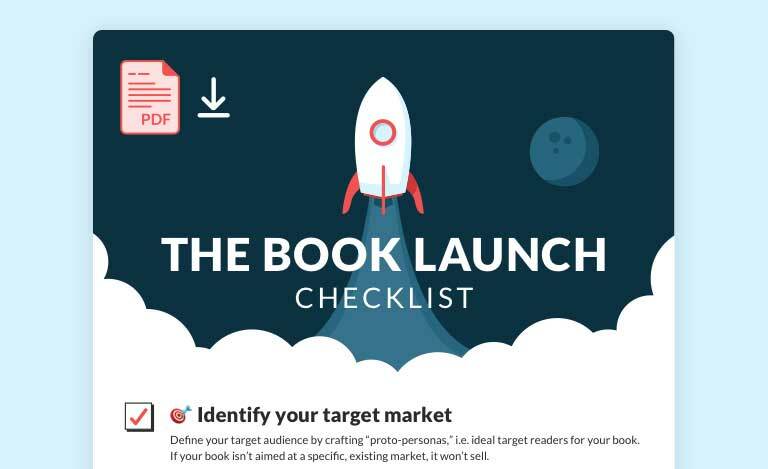 Typography is an important aspect of your ebook cover. Only a designer will be able to choose a font that will still be successful at conveying your brand when viewed at thumbnail size. It is important that your book is legible and recognizable at smaller sizes, so that it stands visible on the various ebook stores. Ebook formats give less control over the font style, size and spacing as any adjustments made can be overridden by the reader. However, there are still options to have fancy drop caps and chapter headings, small details that will make your book look more professional. Furthermore, ebooks need to be formatted correctly, in order for the text to display correctly on the many types of e-readers available. Is typography different from typesetting? Typography refers to the art of designing and arranging type, while typesetting is more about the actual process of composing the words on the page itself. 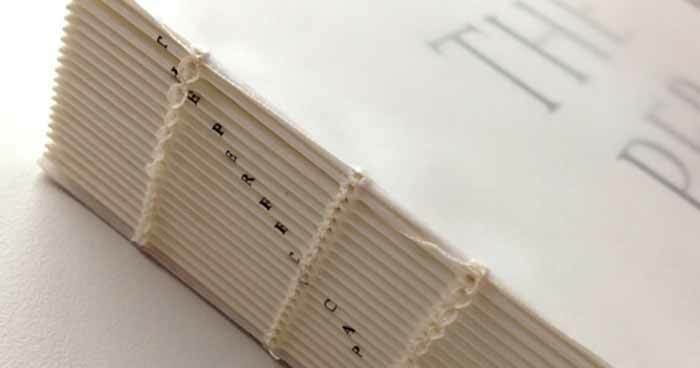 Most traditional publishers who like to put great emphasis on design will have a set of pre-designed fonts and templates (that define their “brand”), and will then hire a typesetter for each book to set the type and create the final print format. We have some of the industry’s most experienced typesetters. 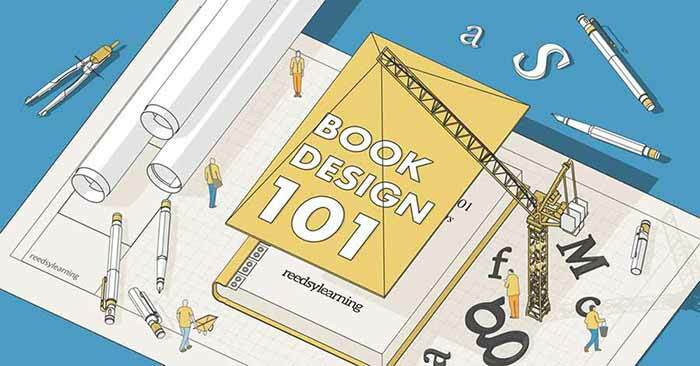 Find them by searching for “typography” and “book layout design” on the Reedsy marketplace.